Can happen that when you try to delete a folder on Windows you get this error. 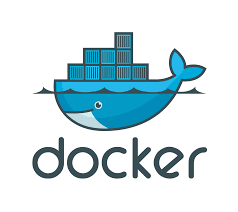 Docker is a tool that allows to deploy applications software in a “sandbox” (called container) to run on the host operating system (in this case Windows 2016, but also Windows 10 Professional or Enterprise, several Linux versions and MacOsx). Nowaday the industry standard today is to use virtual machines to run software applications that provide full process isolation. Att. 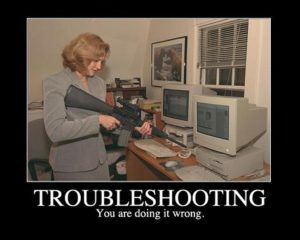 : Process isolation means that a problem in the host operating system hardly can affect the software running in the guest operating system, and vice-versa. This isolation, however, comes at great cost because of the computational overhead spent virtualizing hardware for a guest OS. 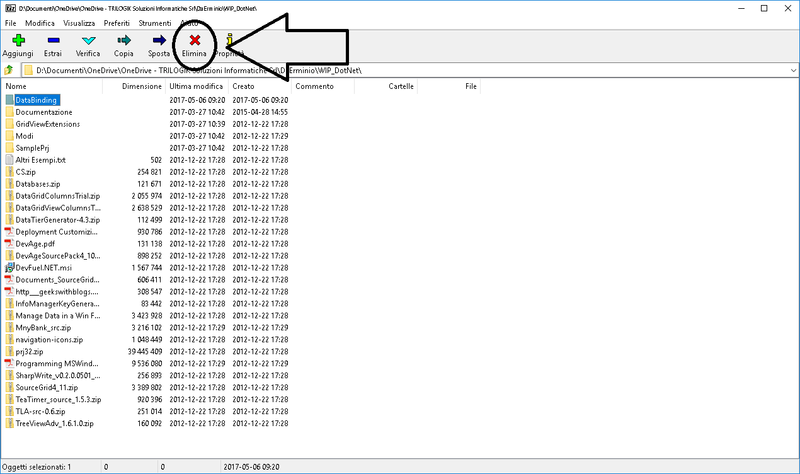 I have just finished an installation process of SQL Server 2016, and in post-check I’ve verified that I’ve installed the instance with a wrong collation setting. Some days ago I’ve upgraded some pc’s to Windows 10. After that we’ve verified that using old-legacy software we cannot get any mapped drive (via GPO Script) using folder/file explorer. If we link this disk on desktop, and try to use it, we get an error. The only solution is to enable the “Linked Connections”. 2) Right-click Configuration, click New, and then click DWORD (32-bit) Value. Name the new registry entry as EnableLinkedConnections. 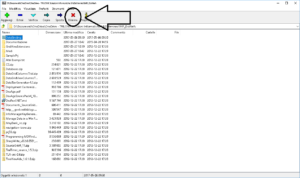 3) Double-click the EnableLinkedConnections registry entry and type 1 in the Value data field: then click OK.
4) Exit Registry Editor, and then restart the computer.